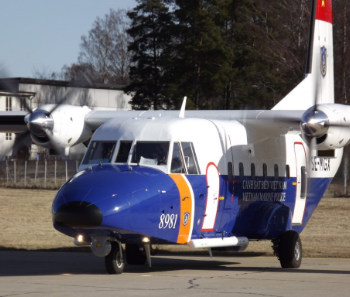 More than 80 MSS systems have been delivered to coast guard agencies worldwide. 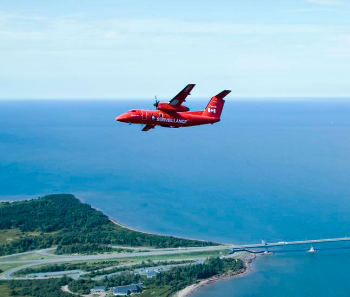 Our airborne maritime surveillance system was first developed for the Swedish Coast Guard in the 70’s. 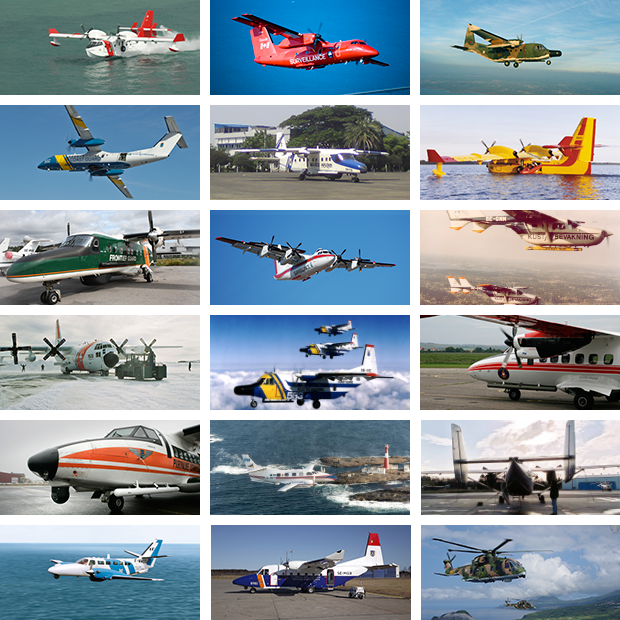 Now, several system generations and deliveries later, our Maritime Surveillance Systems are in operational use in a number of countries around the world. Based on the ideas and suggestions from our users and new possibilities provided by new technology, we continuously develop the system. The first MSS 6000 system was commissioned by Transport Canada’s Marine Safety branch in November 2006. Since then MSS 6000 systems have been delivered to a number of countries, including Estonia, Sweden, Iceland, Malaysia, Poland, Portugal, Finland and Vietnam. Transport Canada has acquired three MSS 6000 systems. The systems are used to help protect Canada’s ocean resources for the benefit of coastal communities while protecting fragile marine ecosystems. 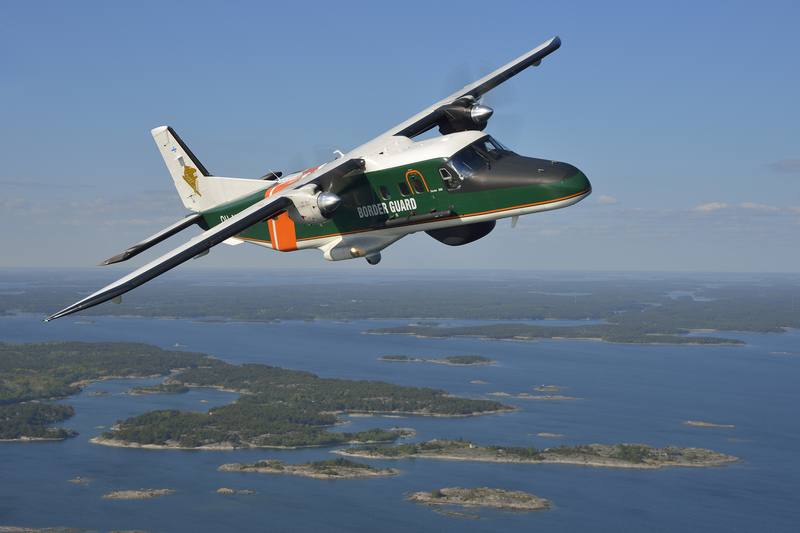 The Finnish Border Guard (FBG) operates two Dornier 228 aircraft. Both were fitted with the MSS 6000 system in 2009. In 2012 the systems were upgraded to further improve the capability for surveillance and protection of the Baltic sea. State-of-the-art search radar, EO/IR sensor and radio direction finder were integrated into both MSS 6000 systems. The Vietnam Coast Guard operates three MSS 6000 maritime surveillance systems coordinated from one Mission Command Centre.